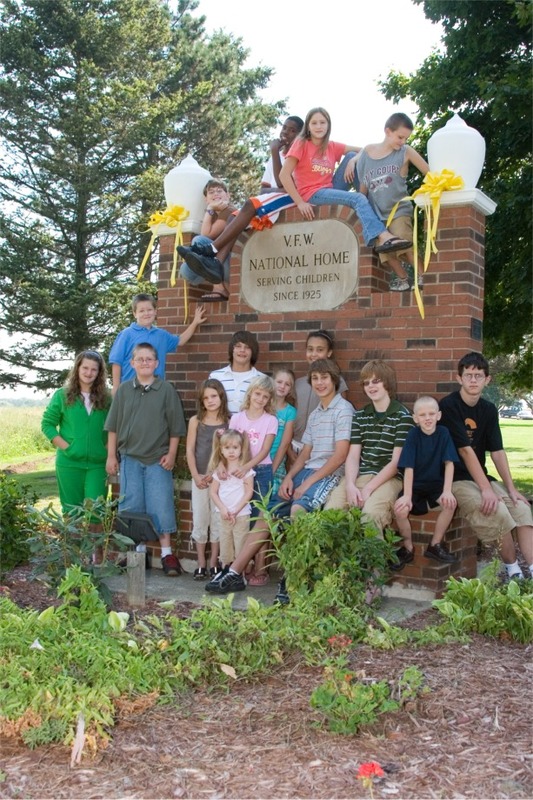 The VFW established the VFW National Home for Children in 1925 and we’re extremely proud to be a part of the wonderful work the VFW and Auxiliary do for veterans and their families in their communities and at the National Home. 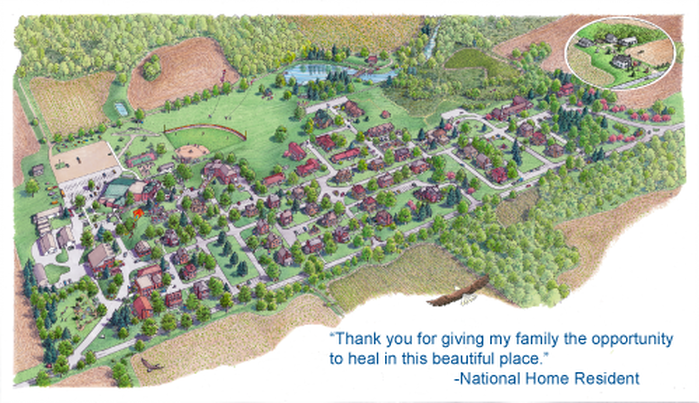 We are honored to be a part of the VFW and Auxiliary family and hope you find the information in this newsletter helpful to learn more about the wonderful facility your organization created and supports. Please feel free to share this email with VFW Post #3348 members. If you have any questions, Commander Christophersen, or there’s something you would like to see in the newsletter, please don't hesitate to reach out to me directly! Functioning much like a town, we have our own water wells, water treatment facility and sewage system as well as provide phone and Internet service. Case Management services to help families set up their plans and goals for the future. · Educational, recreational, and enrichment opportunities. · Community resources and counseling. · Free housing and daycare. If one of your members or someone in their family could benefit from a fresh start, have them contact us. 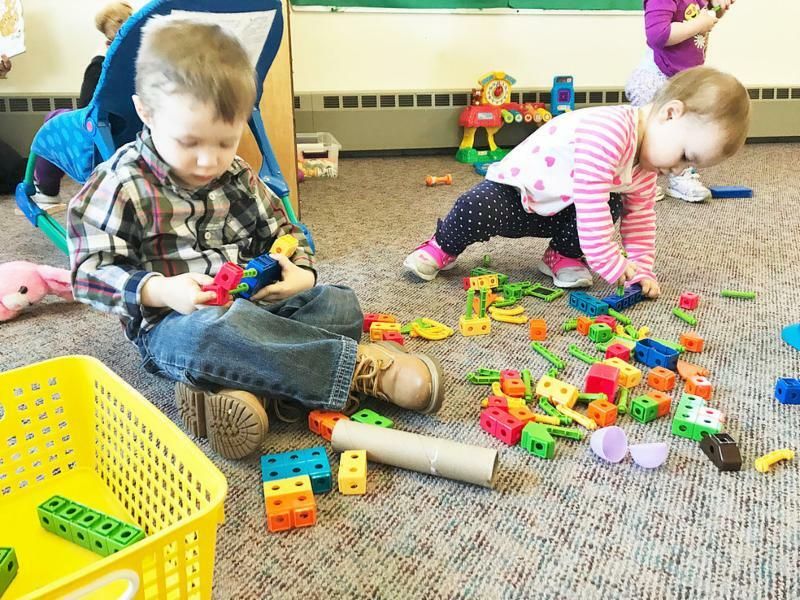 A beehive of activity here on the National Home campus, our Child Care and Early Education Center provides age-specific developmental and educational programs and activities for infants, toddlers and preschoolers alike. Infants benefit from socialization, communication, color awareness and motor skill development, as well as a set schedule for feeding, sleeping, and diapering. Toddlers benefit from potty-training (when ready), daily outdoor play, and set meal and nap times. 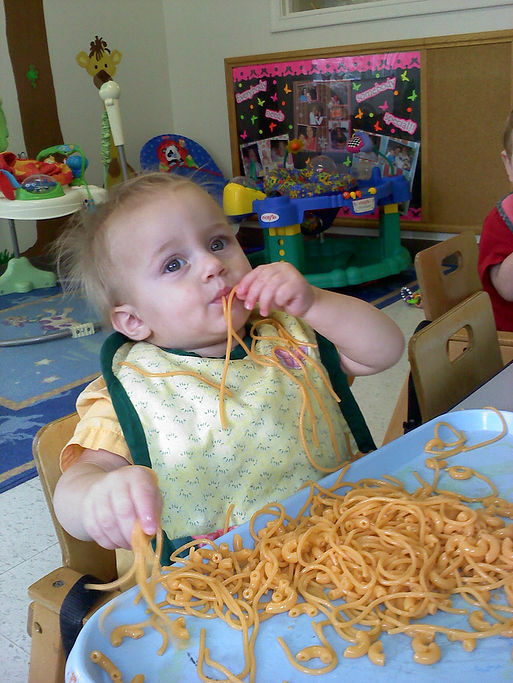 Their developmental activities focus on interactive social skills, physical coordination and fine motor skills. They also start learning to read, listen to stories, identify pictures and prepare for preschool. Preschoolers’ days are much more scheduled and education focused in preparation for kindergarten. They learn to write letters, learn about time, the weather and even the arts through music, art and nature. On top of all that, throughout the year the children get to go on field trips to exciting places like Potter Park Zoo, Andy T’s Farm and the MSU 4-H Children’s Garden. With all these activities going on, you can understand why nap time is a very popular time of day!